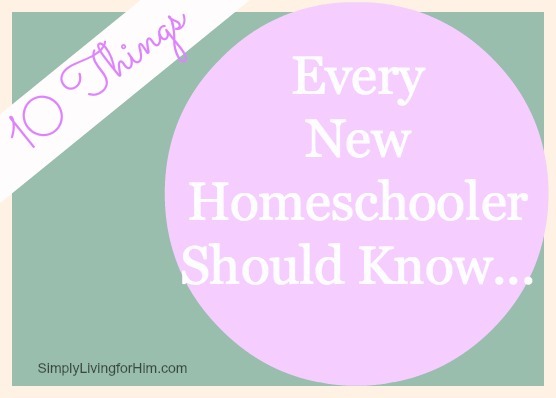 So here we are…another post in this series on what every new homeschooler should know. 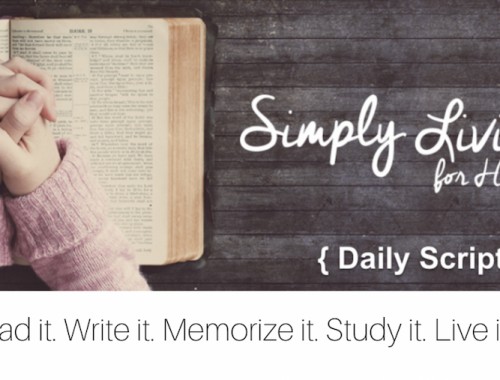 Today, I am writing about my heart…simplifying! 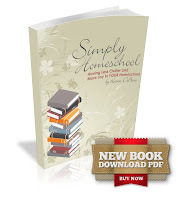 Today we will focus on why simplifying your homeschool is necessary! Simplifying clutter in our homes eliminates distraction. Face it, as homeschoolers we can accumulate a lot of STUFF. Books, games, workbooks, flashcards, paper supplies, craft supplies, did I say books? They pile up and they pile up FAST! It takes alot of energy to organize it all and to manage it all. We need to physically simplify the stuff in our homeschools because it quickly becomes a distraction. It actually becomes a burden. So look around and decide what your really need, and how many of those books are sitting on the shelf for “someday” which never really comes. Do you really need four sets of maps? Or every curriculum catalog out there? Let it go. You will feel a weight lifted. Simplifying though doesn’t just stop with physical STUFF. Often times the mental clutter weighs us down even more. By mental clutter I mean the information overload that homeschoolers are faced with daily. Truly, I love the internet and they abundance of resources out there, but truth be told, it is distracting. It can be way too much. There are many days we need to just shut it all down. 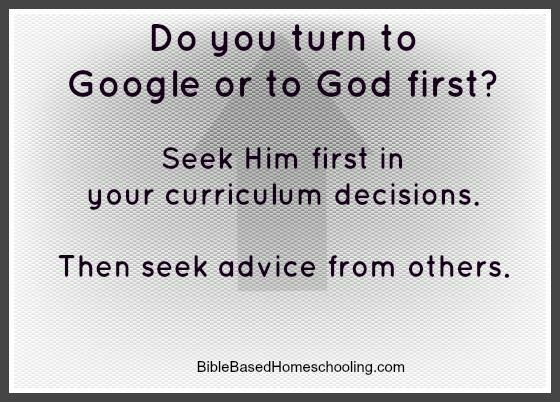 I would rather my children remember me turning to the Word than to Google. Mental overload is not fruitful. Simplify what goes in to your mind. 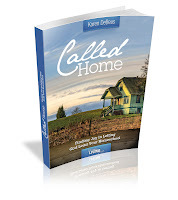 Keep your eyes on the One who called you to this journey! 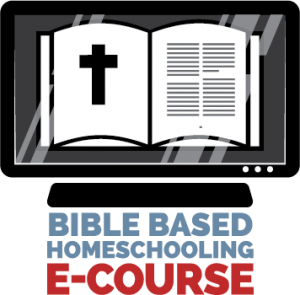 Next time I will be talking about just that…letting God lead your homeschool! 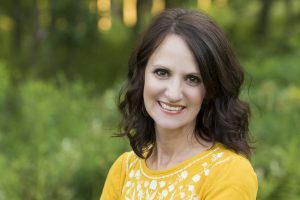 How Do I Stand Being with My Children All Day?